Just last week, Nikon confirmed how serious they were about the mirrorless market by launching the Z6 and Z7 full-frame mirrorless cameras. Safe to say given their specs and how they’re designed to be Nikon’s flagship mirrorless cameras, they did not come cheap. 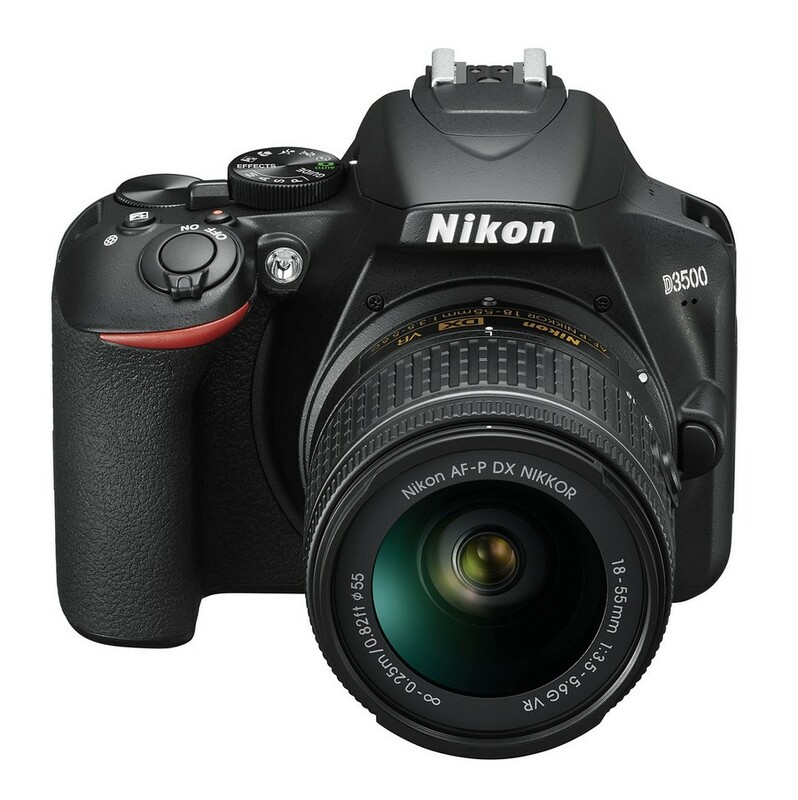 However if you’re in the market for an affordable Nikon camera, the recently announced D3500 might do the trick. 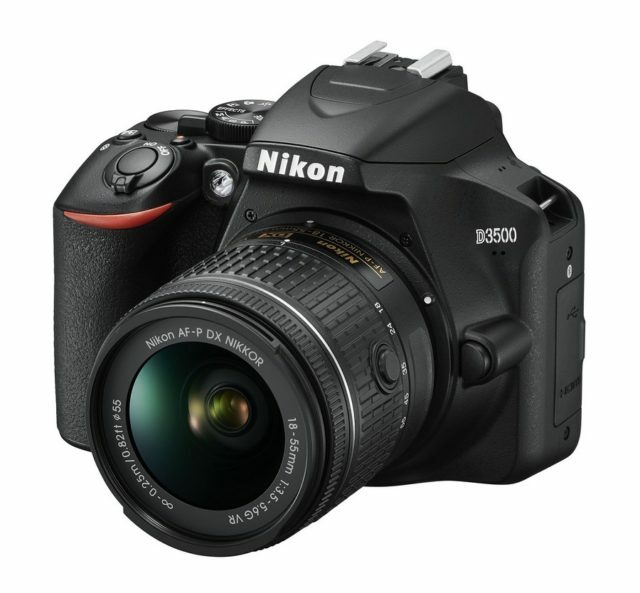 Nikon has just announced its latest DSLR in the form of the D3500, and this camera has clearly been designed as an entry-level model. 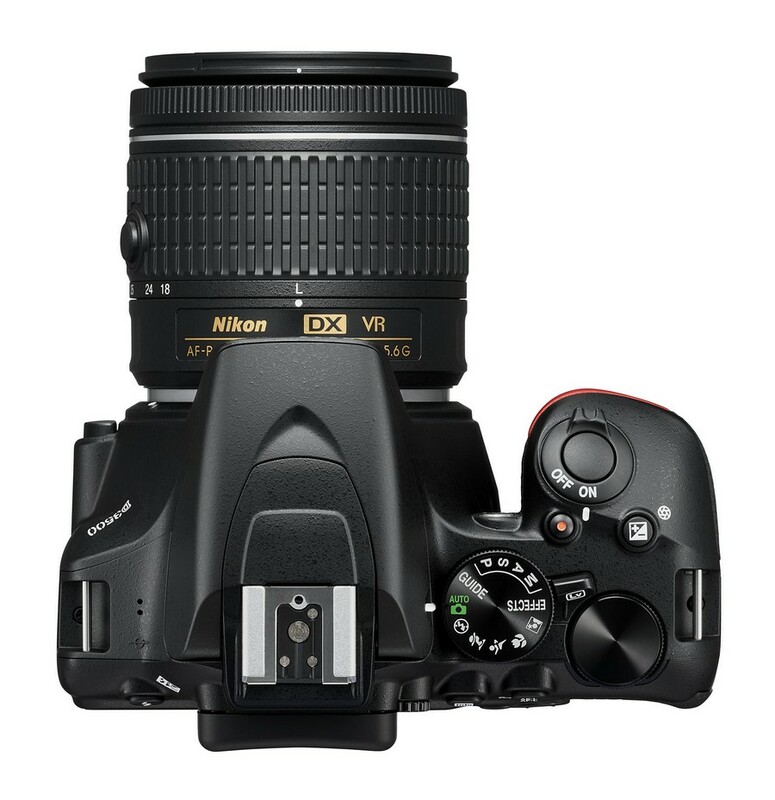 It will be priced starting at $500 which will include the AF-P DX NIKKOR 18-55mm f/3.5-5.6G VR. There will also be another kit that will include the AF-P DX NIKKOR 18-55mm f/3.5-5.6G VR and AF-P DX NIKKOR 70-300mm f/4.5-6.3G ED lens that will retail for $850. 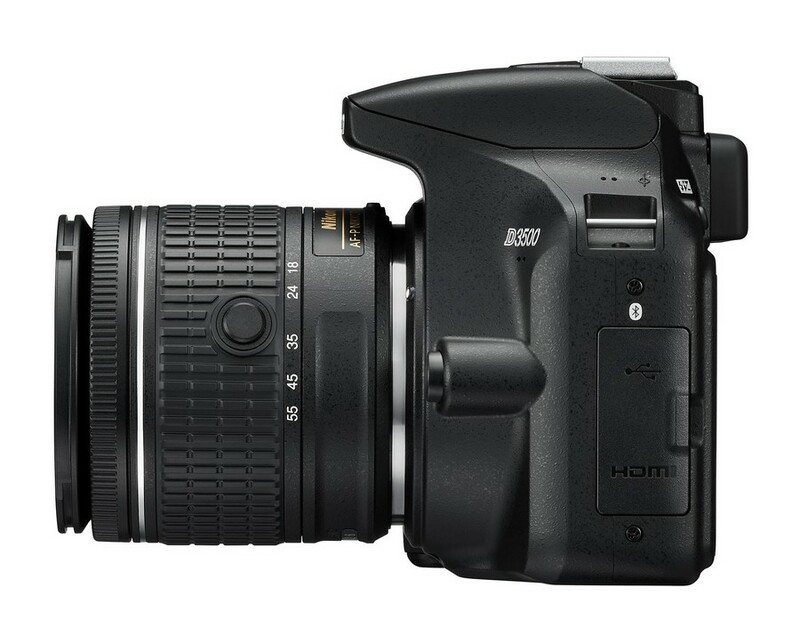 In terms of specs, the D3500 will come with a 24.2MP sensor. There will be an ISO range of 100-25,600, 5fps continuous shooting speeds, Full HD video capture at 60fps, and there will also be built-in effects modes for photographers to jazz up their photos in-camera. 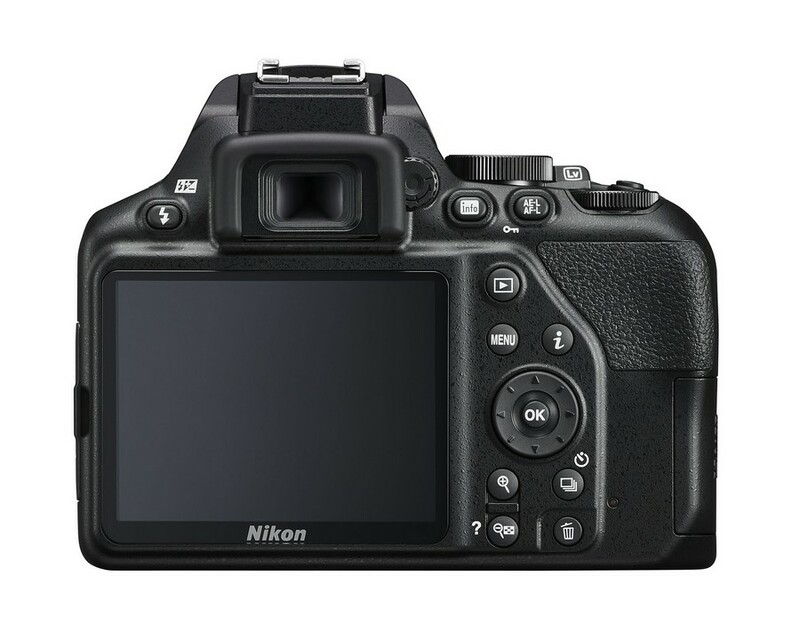 Nikon is also boasting that the camera will be capable of snapping as many as 1,550 shots on a single battery charge. 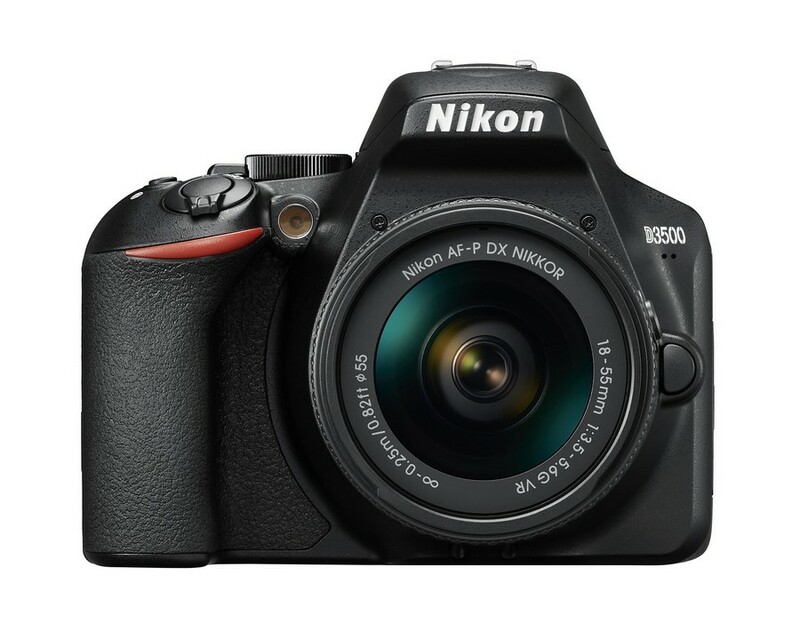 It’s not the fanciest DSLR we’ve seen from Nikon, but at $500 it makes a good entry-level for beginning photographers.